TeenFlight Puyallup relies on individuals and businesses for annual funding of our program that can open a young person’s mind to new horizons whether in terms of personal achievement or career aspirations in aviation and aerospace sciences. 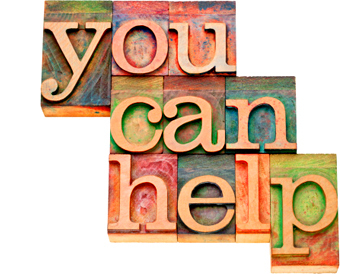 Donations made to TeenFlight Puyallup are tax deductible and a receipt will be provided for your tax records. Feel free to contact us if you have any questions regarding donating or sponsoring our program. We accept personal, business and bank checks. We can accept stock donations through our Scottrade account. Please contact us regarding our account info. For those who donate to United Way via a payroll deduction, We are now an approved donor recipient by United Way when you specify TeenFlight Puyallup as the recipient of your United Way donations. When setting this up, just provide our name (TeenFlight Puyallup) and EIN (46-3525903). Click the following link to make a secure PayPal donation. Your donation receipt will be emailed to you.